Kelly green and pearly white. I tried it and it is GREAT for getting over that “Do I really want to start on this long project that might take a year or two to finish?” kind of mental hurdle. I bought this after hearing Zyori talk about it on his podcast. I take it on week nights and week ends when im going to play games for a few hours straight. noticed some difference in my energy levels when I take it. My schedule is jammed every day. 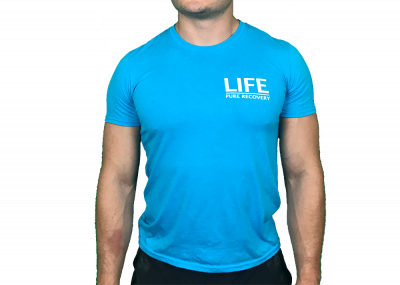 Being a dad/family man, working, and training take up a lot of time. I was introduced to MultiFocus about a month ago and can see huge results in focus and just being out of a mental haze. Best part – no crash like other products. I noticed a pretty sizable boost in energy, and not hating my life completely while I’m at work. The day to day grind at a busy start-up isn’t all sunshine and rainbows but Multifocus has helped. Helping my high-stress tech job! I started taking this at the beginning of March since I had a lot of tasks that were all due nearly at the same time. 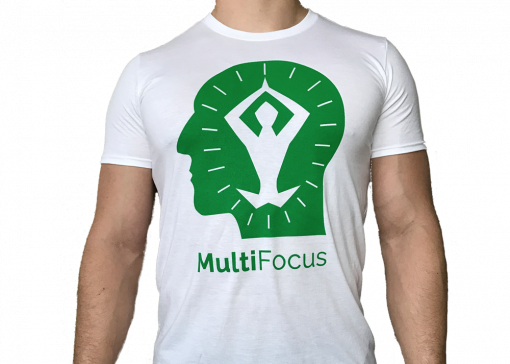 Taking the Multifocus has helped me reduce the stress of the work and has helped me stay focused on the tasks I need to get done. I also gave some to a couple co-workers, and they found it helped them a bit as well (on those particularly stressful days). I recommend for anyone that needs that little extra focus in their day-to-day work. I’ve been using multifocus daily and it’s increased my energy level. I was one of the first to “test” the product when it was released. I love this! 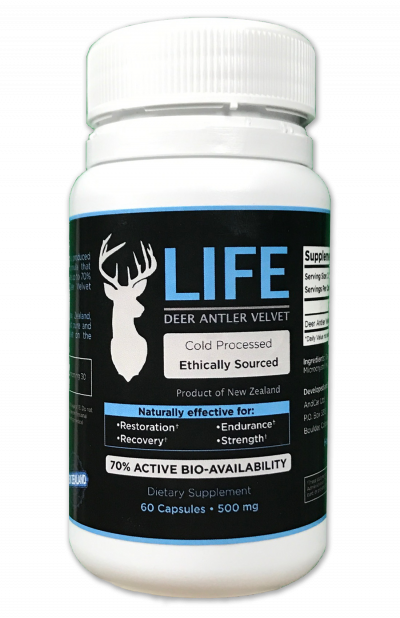 I take this along with LIFE Deer Antler Velvet and I feel so much stronger, with less pain and more focus. Good stuff for those of us trying to age gracefully. 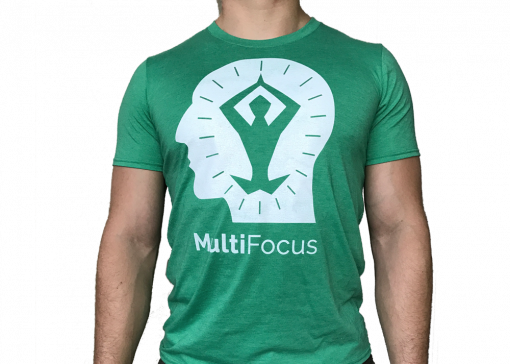 I’ve been taking MultiFocus in the morning on my work days and it has a noticeable effect. Feels like taking 1 capsule then waiting a few hours and taking another could work better than taking 2 at the same time. Would recommend to anyone that has a stressful workload. 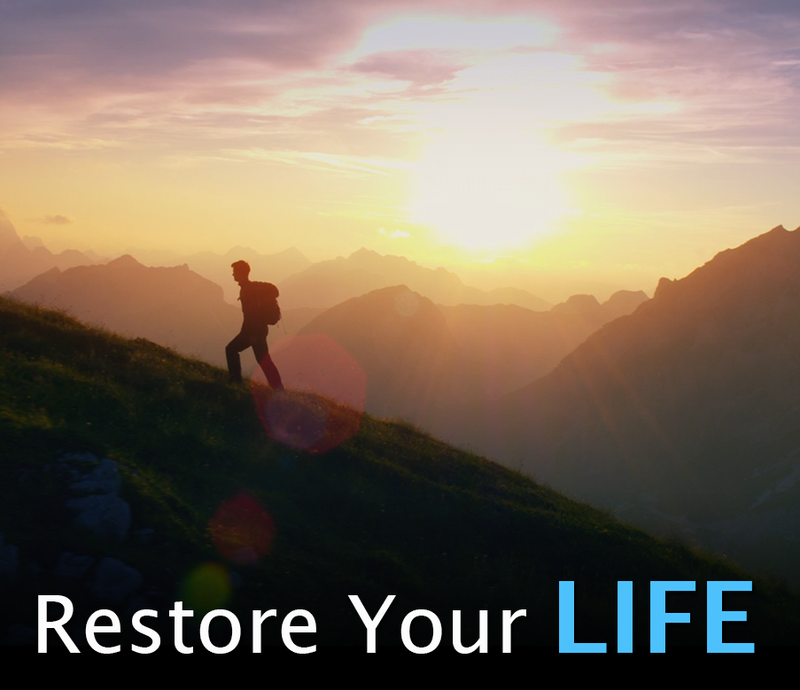 This has become my ‘on’ switch lately and I’m happy to say Life Pure Recovery nailed this one. It’s not a stimulant, but I can just say that I’m ‘on’ until it’s time to go to bed. That includes skating a mile to the train station at 6am, a full day of managing clients, a workout in the pm, and going out for drinks after. Definitely worth checking out in my opinion. 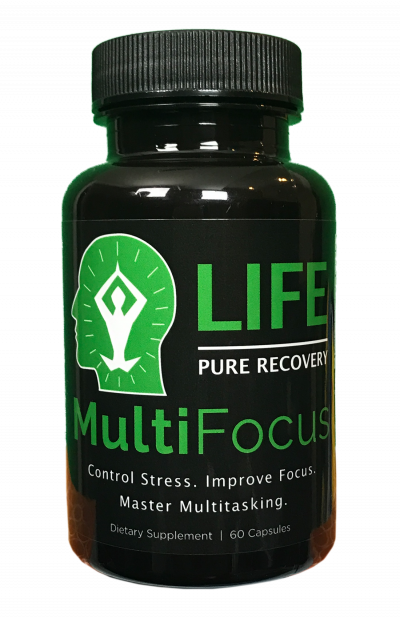 I have been searching for a product that helps me feel uplifted, energetic, and clear-minded and I believe that Multi-Focus is the product I have been looking for. Traditional stimulants like coffee and energy drinks made me feel too wired and unable to focus during a long day. Multi-Focus allows me to be my best self without worrying about the fallout if I need to be on top of a project. As a professional Dota 2 play-by-play commentator, success for me is analyzing ten things in real-time while staying a step ahead of what will happen next. MultiFocus allows me to always be ‘on’ when I need to have the best cast of my life.